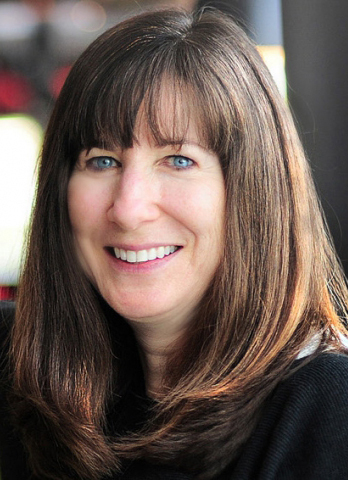 Sarah Deutsch is a Lecturer on Law at Harvard Law School and an attorney with over 30 years of experience in intellectual property, privacy and related policy issues. Sarah formerly was Vice President and Deputy General Counsel at Verizon Communications, where she spent over 23 years in the Legal Department. She was responsible for Verizon’s global intellectual property practice, and was the first attorney to oversee its Privacy Office, including managing its Chief Privacy Officer, attorneys and staff. Sarah also managed the company’s global intellectual property practice and was responsible for copyrights, trademarks, domain name enforcement, patent licensing and unfair competition issues. Sarah has extensive experience in Internet policy issues, and served as the primary subject matter expert in the Legal Department responsible for Internet issues since the mid 1990s. Sarah is well known for representing Verizon in the copyright case of RIAA v. Verizon, in which the DC Circuit Court ruled in favor of Verizon and protected Internet users’ privacy. Sarah was one of the five negotiators for the U.S. telecommunications industry in negotiations, which resulted in the passage of the Digital Millennium Copyright Act (DMCA). She was the 2014 recipient of the Managing IP In-House Counsel Award at the America’s Women in Business Law Awards. In 2009, she received the Public Knowledge President’s Award for Extraordinary Dedication to Protecting the Free Flow of Information Over the Internet. She is a member of the Board of Directors for the Electronic Frontier Foundation, the Internet Corporation for Assigned Names and Numbers and the National Center for Health Research.